1 CELLENDA + 1 REKICK A Combo Pack for adults to save money and maintain a healthy lifestyle each day with two amazing products. CELLENDA is a safe, effective plant-based, daily supplement to help you obtain optimal nutrients. REKICK is a safe, every day supplement that helps in the normal function of the thyroid gland. Get the best of both worlds! 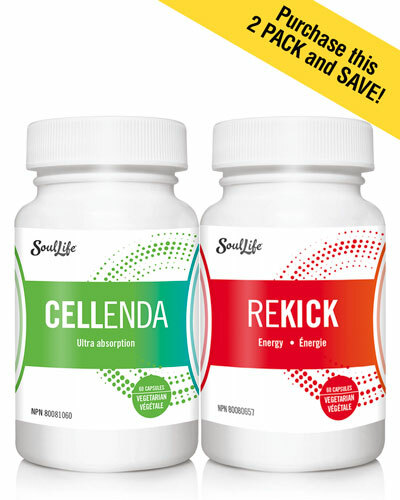 Order both CELLENDA® and REKICK® in this combo pack. Why not experience two amazing, safe and natural products together. This combo pack will save you money, and potentially earn you money.  SoulLife™ has unlocked the secret to healthy living and feeling better. CELLENDA® is the total platform to properly balancing your body with essential nutrients not found in foods or supplements today.